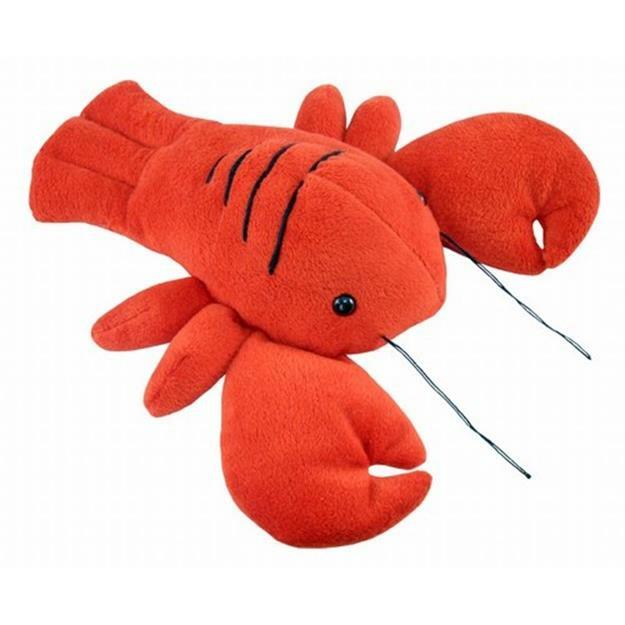 In general soft-shell lobsters are worth less than hard-shell lobsters. Lobsters typically shed their hard shells for softer ones in the beginning of July. However this year lobster harvesters have found that lobsters have shed their hard shells for softer ones a month early. This excess cannot be shipped abroad because soft-shelled lobsters are delicate. The end result is that soft-shell lobsters now cost $4 a pound – cheaper than typical deli meat. To read more including why Canada is normally able to help America’s lobster harvesters, why it is unable to do so this time, what retailers have been doing, the role that distributors play, those that are taking the biggest hit over this new development, where these harvesters are based, what consumers should do, and how this will help everybody, click here.